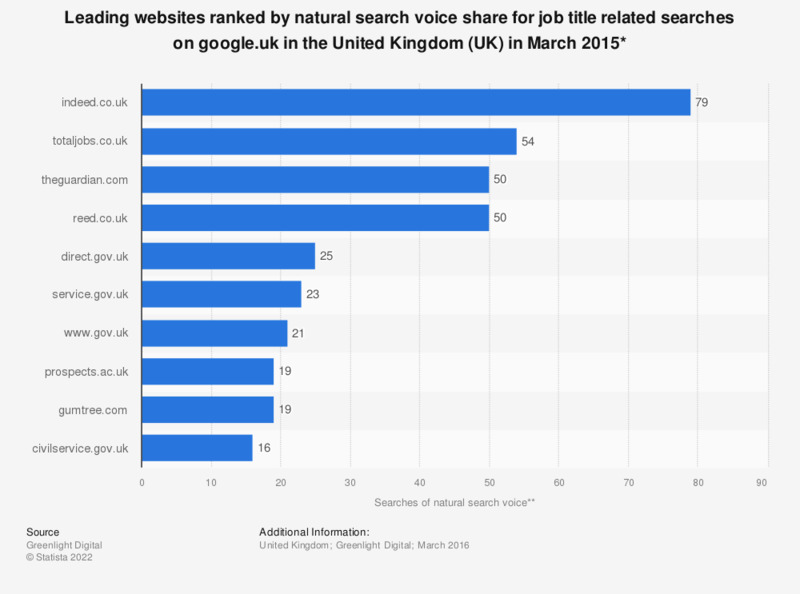 This statistic displays the ranking of websites by share of natural search voice for job title related searches on google.uk in the United Kingdom (UK) in March 2016. It was found, that the website totaljobs.co.uk ranked second with a 54 share of natural search voice. * Includes only Google UK searches. ** The share of natural search voice was calculated considering the share of keywords for which the website ranked in search results. Statistics on "Mobile search in the United Kingdom (UK)"
Have you made a mobile payment in-store using your smartphone in the last month?